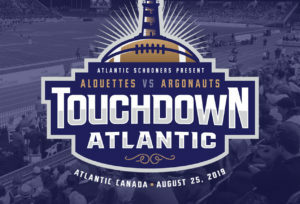 Welcome to the new online home of the Atlantic Schooners! 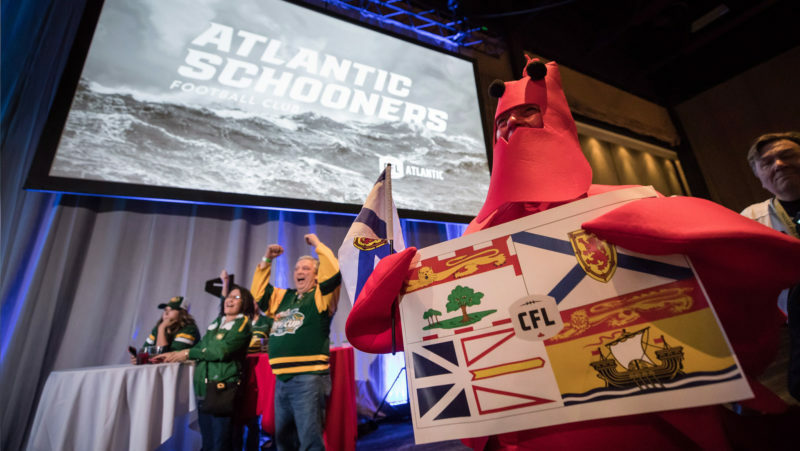 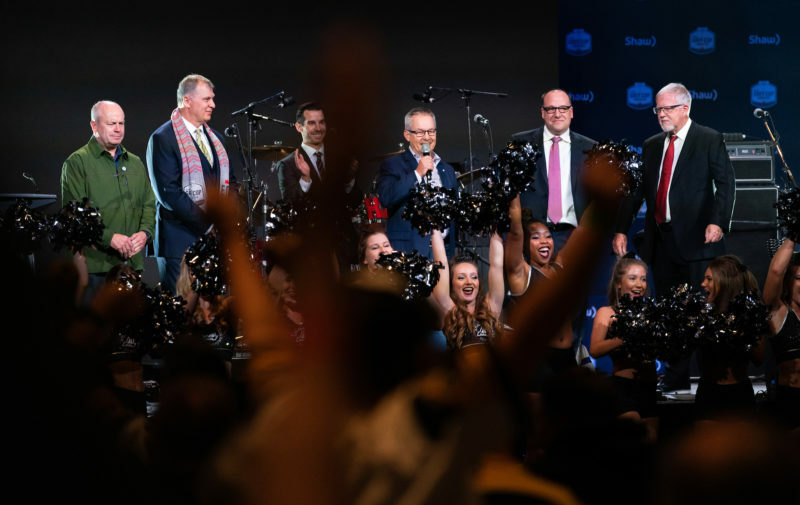 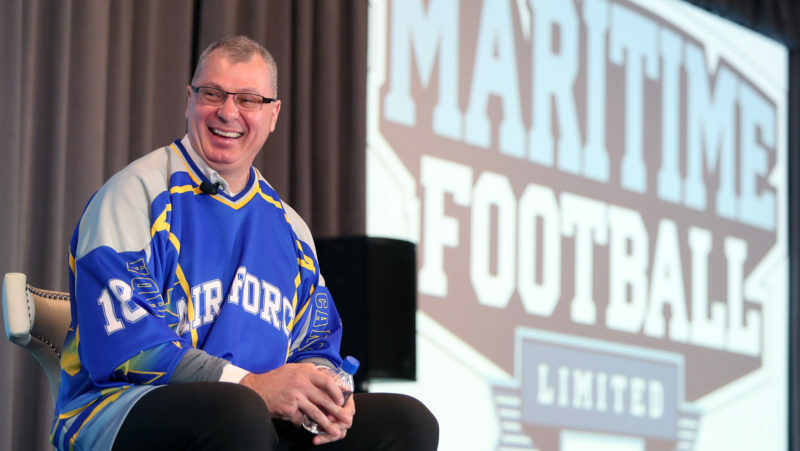 As the drive to bring the CFL to the Maritime continues, the Atlantic Schooners have began their online footprint with the launch of our new website and social accounts. 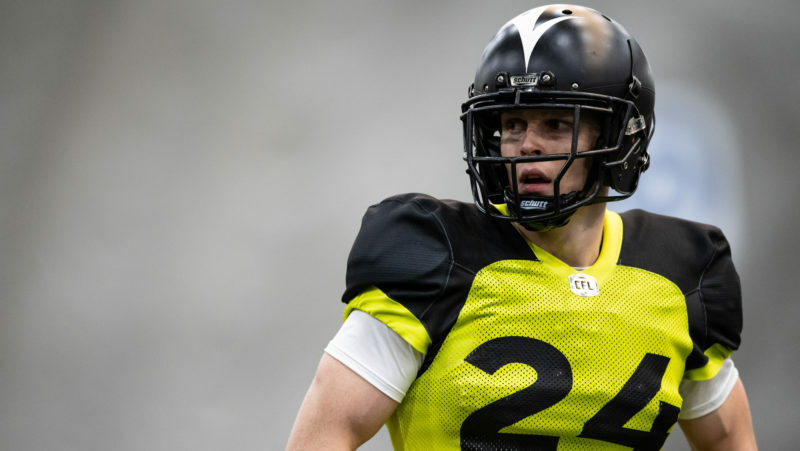 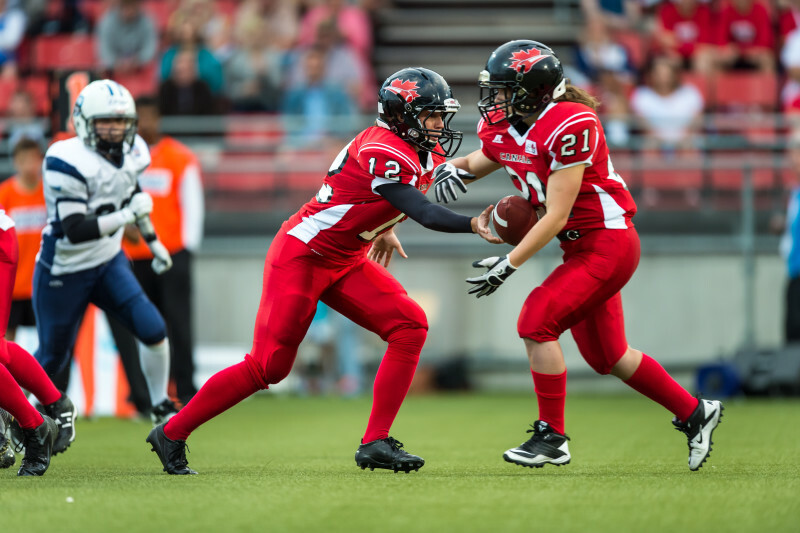 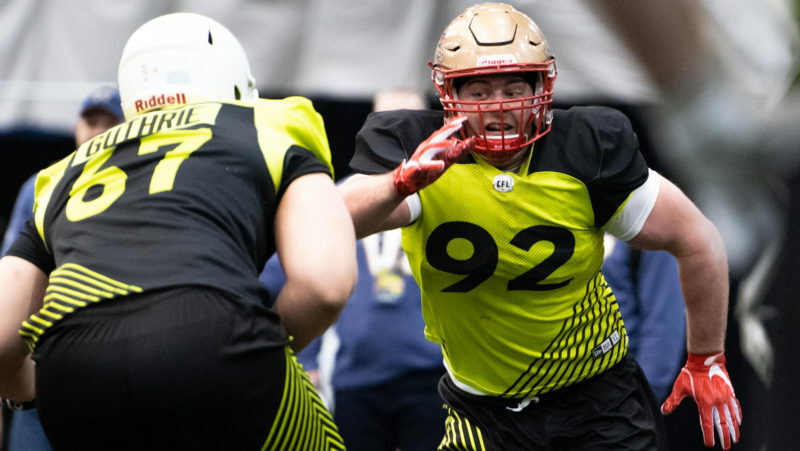 Football Canada has unveiled the dates and locations for the identification camps for the 2020 Junior National Team.